Accomplished scholars have their graduate level studies supported in another country. While abroad, scholars serve as ambassadors of goodwill to the people of the host country and give presentations about their homelands to Rotary clubs and other groups. Upon returning home, scholars share with Rotarians and others the experiences that led to greater understanding of their host countries. 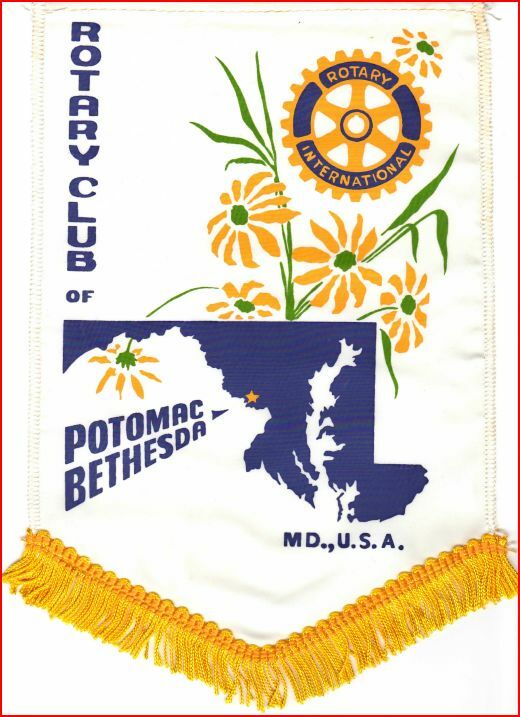 For over 30 years the Potomac Bethesda Rotary Club has held an annual formal International Night dinner honoring the students studying in our Rotary District (7620).